Apple iPhone 7, 7 Plus hit by microphone issue: How to fix? Apple has internally responded to the issue after owners of iPhone 7 and iPhone 7 Plus have complained about faulty microphone post iOS 11.3 update. Apple's iOS 11.3 troubles have no end in sight. After a limited number of iPhone 7 and iPhone 7 Plus owners complained about the microphone not working during calls, Apple has reportedly addressed the problem in an internal document distributed to authorized service providers this week. MacRumors obtained a copy of the Apple document, where it says some owners of iPhone 7 and iPhone 7 Plus may experience a grayed-out speaker button and in some cases, people on the other end of the call or FaceTime call won't hear the user. Hi, Apple. I really need your help! Last night my iphone 7+ underwent a software update for iOS 11.3.1 and ever since, my microphone feature hasn't been functioning. No calls, voice memos, voice record. I've hard reset already and no change. Please help. Apple hasn't publicly addressed the problem and it's not clear if the authorized service centers are advised to repair the issue free of cost. 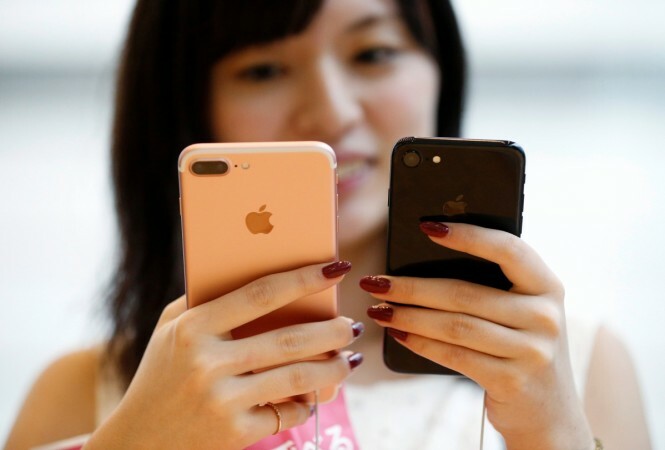 But the report says Apple has asked service providers to request an exception for this particular issue if the affected iPhone 7 and iPhone 7 Plus are out of warranty. Run audio diagnostics and check for errors like "device could not detect dock" or "accessory not supported" and initial repair. 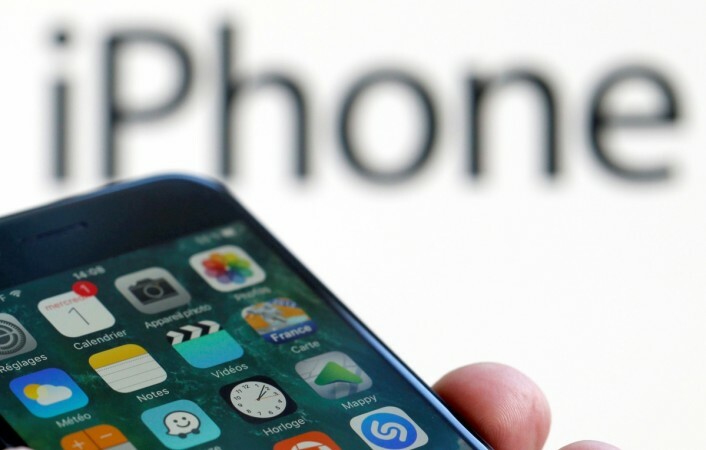 If you're an iPhone user affected by this particular problem after updating to iOS 11.3, here are a few things you can try to overcome the microphone issue on iPhone 7 and iPhone 7 Plus. Check for any debris covering the microphone or receiver and clean it. Even after trying these steps, if you continue to experience trouble with the mic, it's best to contact Apple Support. Users can either walk into an Apple Authorized Service Provider store or book an appointment with the Genius Bar at an Apple Store via Apple Support page. There's no clarity on what's causing the problem yet, but some users suggested the problem arose only after updating the iPhone to iOS 11.3. Users have shared their concern on Apple Communities, Reddit and on Twitter. We are still waiting for an official response from the company.